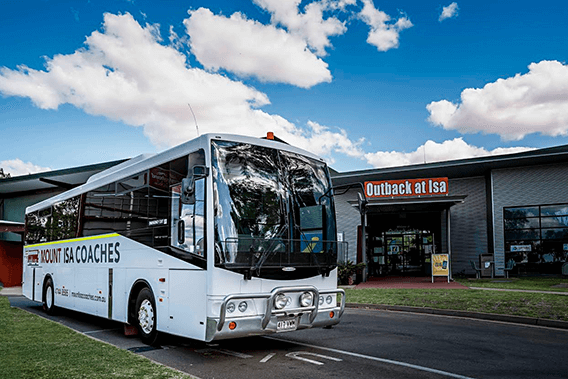 Mount Isa & Cloncurry’s only locally owned and operated coach company. Welcome to the home of Mount Isa Coaches & Cloncurry Coaches where our head office is located right here in the North West. We are the newest, locally owned transport solution for the region. Born out of a passion for tourism and the community we understand the unique challenges that come with being remote. As owners, we have lived and been a part of the business community here for over twenty years. By utilising our services you can remain confident that your engaging with a local company that employs locally and understands the challenges we face. Interested in Tour around Mount Isa? Visit North West Tours.